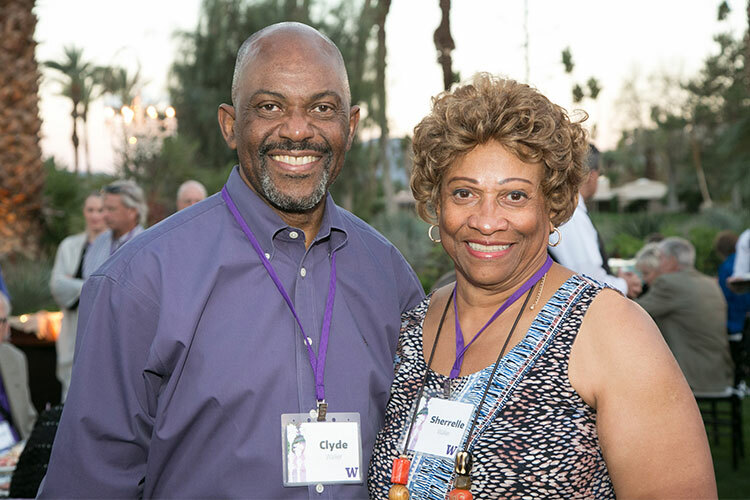 This March, UW alumni and friends in California’s Coachella Valley showed that love for the UW doesn’t fade when you leave campus — it burns brighter than ever! 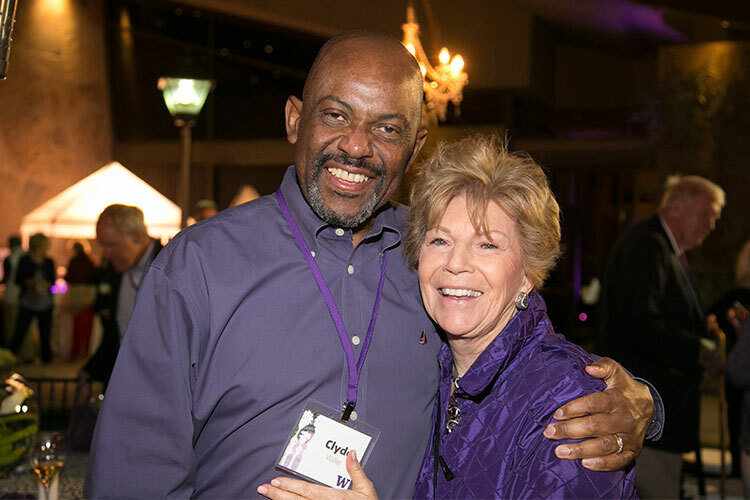 Purple pride was on display as a part of Dawg Days in the Desert, the annual gathering of the UW community in Southern California. Each year, Huskies join together, meet up with friends old and new, and learn more about the current UW experience, while celebrating the Husky spirit that unites us all. 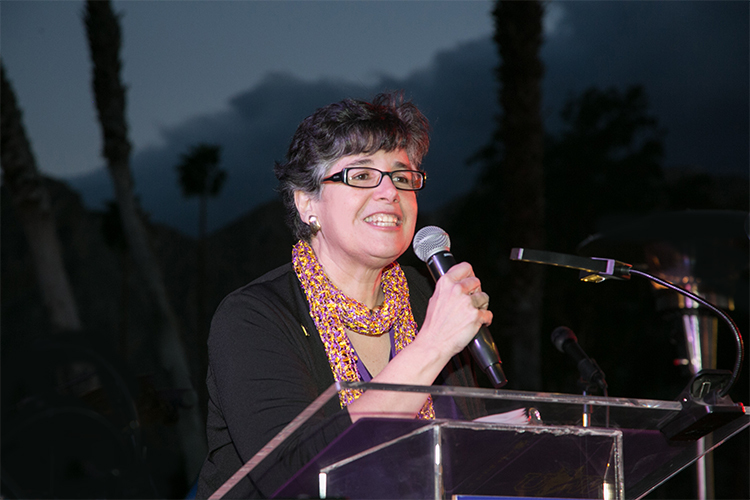 Departments across campus, from the College of the Environment to UW Libraries, and community groups, such as the Palm Desert Huskies, hosted events in the desert. 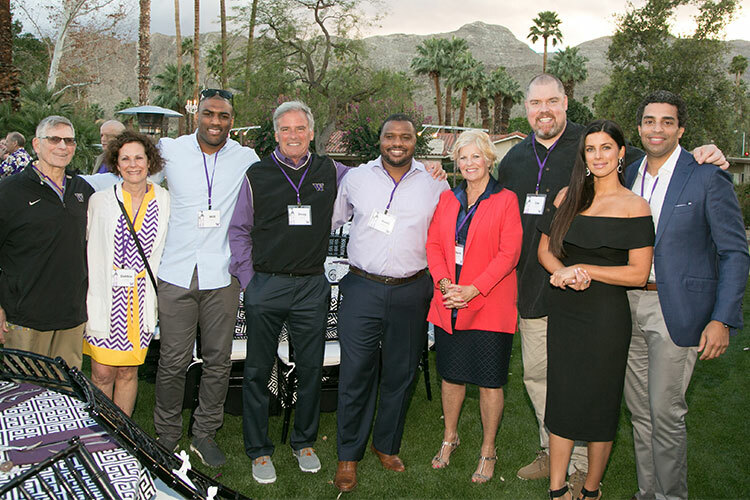 The UW Alumni Association was proud to lend its support to two of Dawg Days in the Desert’s signature events. 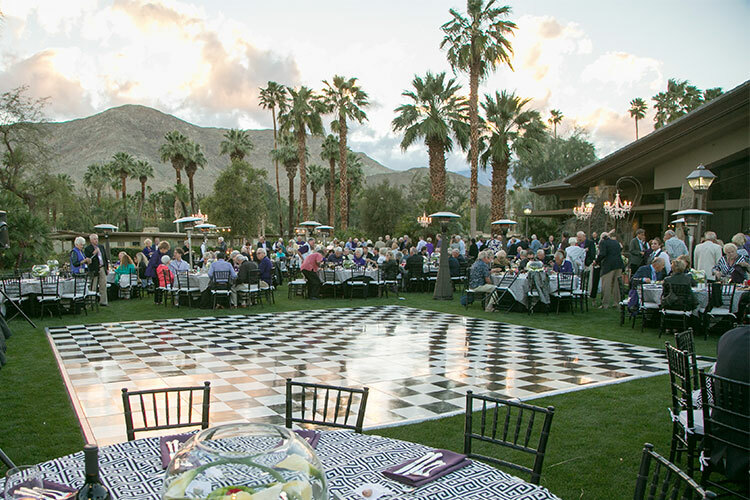 On March 12, over 175 Huskies gathered for the Desert Scholarship Luncheon at the Toscana Country Club. Attendees enjoyed delicious food in a beautiful setting, while celebrating the stories of current and future students. Bob Rondeau, the legendary Voice of the Huskies who retired this year, shared memories drawn from over 36 years as the play-by-play announcer for UW Football. Proceeds from this event support student scholarships. 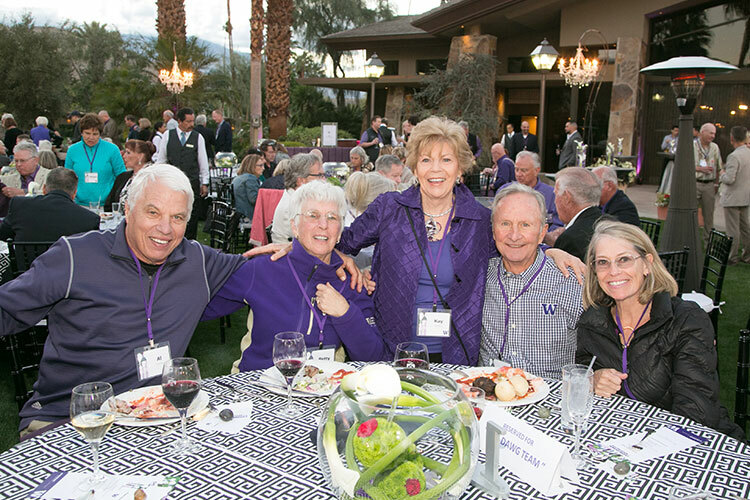 Dawg Days in the Desert concluded on March 14 with Chow Down to Washington. 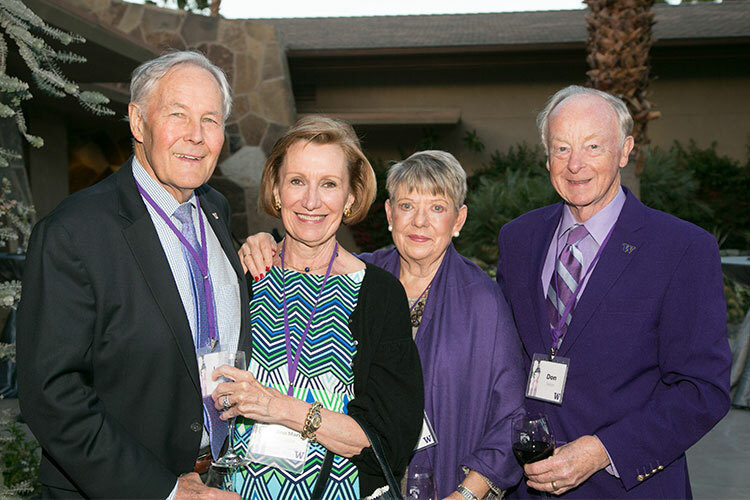 Over 300 alumni and friends gave the year’s gathering a send-off with an evening of midcentury elegance, timeless Husky hospitality and dancing at the Thunderbird Country Club. 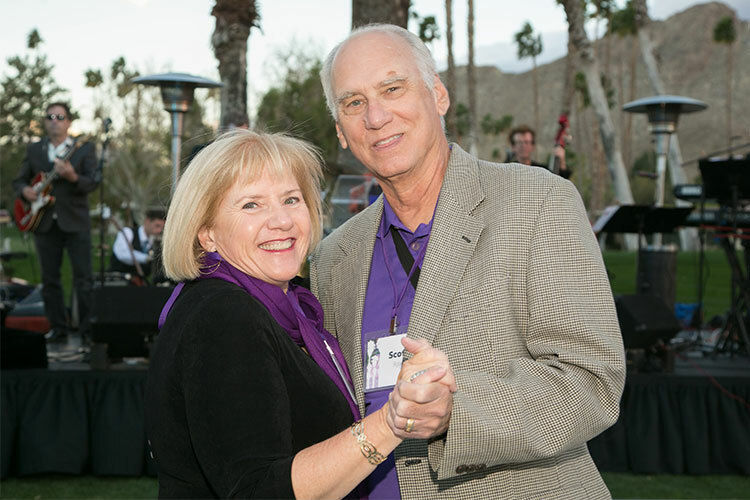 Joining the festivities were UW Football Head Coach Chris Petersen and UW President Ana Mari Cauce. 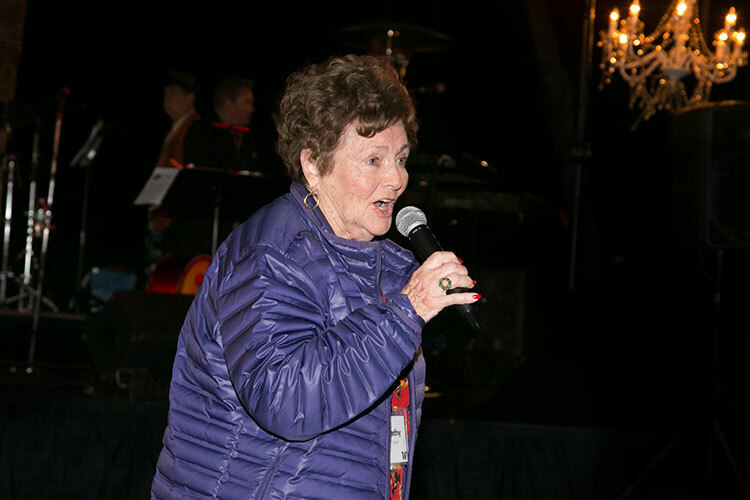 Kathy “Siss” Hass, ’46, one of the UW’s oldest living Homecoming queens, brought the house down with her rendition of “Bow Down to Washington” — showing the fun, camaraderie and magic that happens when we all gather together as one Husky community. Thunderbird Country Club provided the perfect backdrop for the evening. Husky camaraderie was on full display. UW President Ana Mari Cauce addresses the crowd. Kathy “Siss” Haas, UW’s 1946 Homecoming queen, leads the crowd in a “Bow Down to Washington” sing-along.